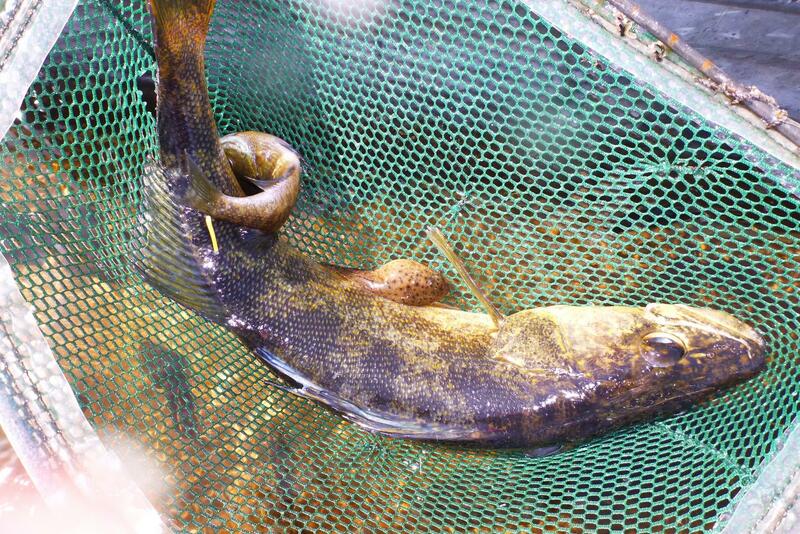 Walleye, an iconic native fish species in Wisconsin, the upper Midwest and Canada, are in decline in northern Wisconsin lakes, according to a study published this week in the Canadian Journal of Fisheries and Aquatic Sciences. "This is a clear warning sign that something is not right," said lead author Andrew Rypel, an ecologist at University of Wisconsin-Madison and the Wisconsin Department of Natural Resources during the time of the study. He is currently an associate professor and the Peter B. Moyle and California Trout Chair in Coldwater Fish Ecology at the University of California, Davis. "The results suggest that anglers, tribes and resource management agencies will all need to work together to craft new science-based management policies for moving forward." Rypel, who grew up in Wisconsin fishing walleye, notes that walleye are "kind of a big deal" in the area. As salmon are to the West, walleye are to this region. People travel to the state's Northwoods just to fish for walleye; a large Catholic population enjoys them for Friday fish fries; and Native American tribes spear walleye in the early spring in accordance with their cultural and religious traditions. The meat is prized for its flaky, mild and sweet flavor. "People catch and release bass," Rypel said. "That's not the case with walleye. People love to eat walleye." "Most people interested in the outdoors, fishing and hunting are interested in leaving something for future generations, hopefully something better," Rypel said. "It's essential that we work collaboratively when we see trends that fisheries like these are in decline." The study was funded by the Wisconsin Department of Natural Resources, the United States Geological Survey and the National Science Foundation's Long Term Ecological Research Program in North Temperate Lakes.